3D-Con was held in Traverse City USA last weekend, that is one of the biggest stereo 3D convention for 3D enthusiast in USA. 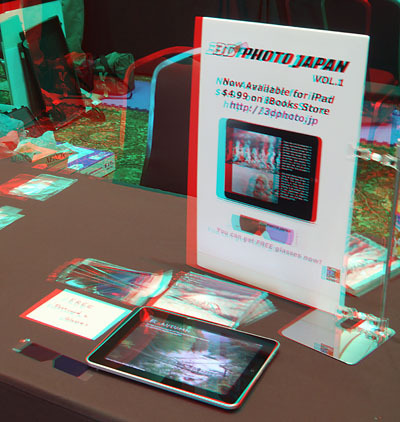 I had a trading table there to promote our iBooks ‘3D PHOTO JAPAN’. 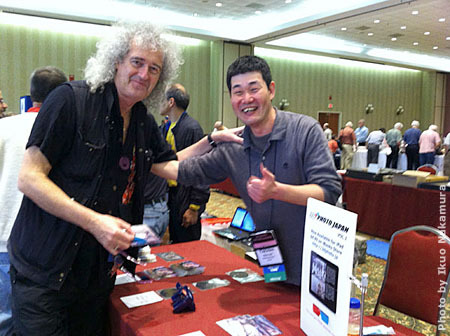 An astrophysics doctor also known as Queen’s guitarist, Dr. Brian May visited our table. I was really happy. I had Queen’s albums and listened them time after time when I was high school student. He was coming there to promote his new beautiful 3D book ‘DIABLERIES’. Thank you very much to all who visited our table. We will have a trading table at the 39th 3D-Con (NSA convention) in Grand Traverse USA this weekend. 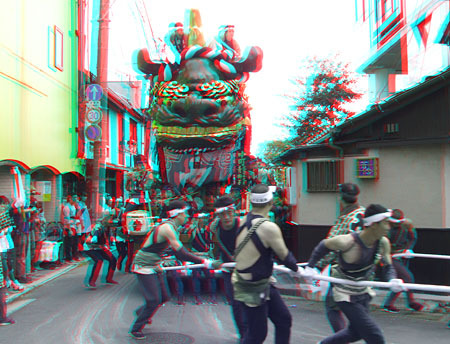 We will bring our new 3D glasses and postcards for the promotion of 3D PHOTO JAPAN. Related Photo (Page22 on English edition) – Tokyo Sky Tree. 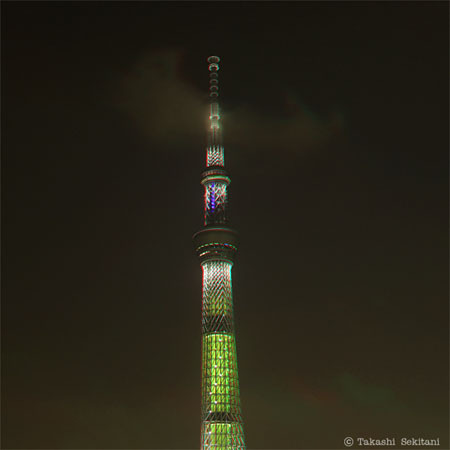 It was one year anniversary night of the 634m tallest tower in Tokyo yesterday, shot in hyper stereo by about 100m interaxial. Related Photo – Astronomical clock in Prague. Related Photo (Page36 on English edition) – Astronomical clock in Prague. 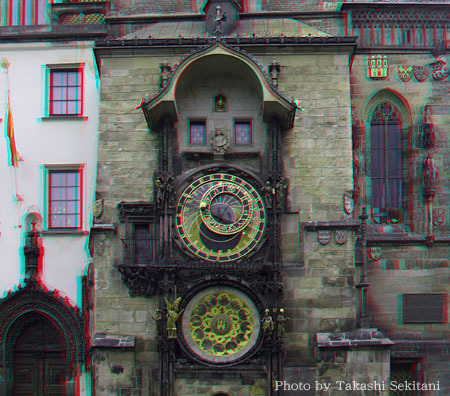 This is a hyper stereo shot of the clock. 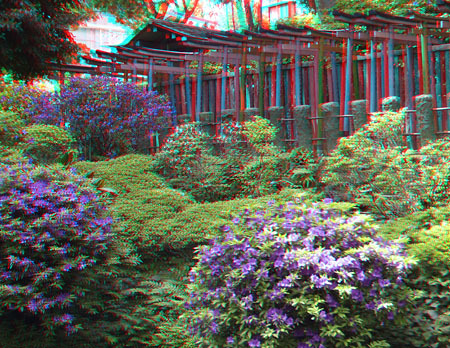 Another 3D photos taken in Prague are also at the article ‘On the Road in Foreign Land – Prague’ on the ‘3D PHOTO JAPAN Vol.1’. Related Photo – One of float ‘Hikiyama’ of Karatsu Kunchi festival in Saga Japan. Related Photo – Torii road at Otome Inari Shrine in Tokyo. Torii (red colored gate) is a traditional Japanese gate found at the entrance of a Shinto shrine. There are a lot of Torii on the way to the Otome Inari Shrine. 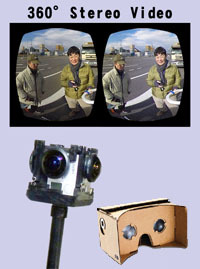 Another 3D photo of them is on the ‘3D PHOTO JAPAN Vol.1’.